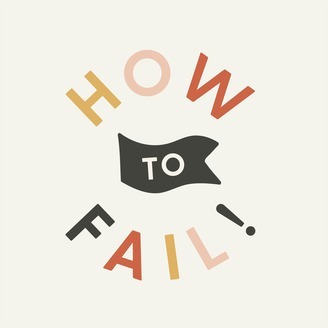 How to Fail is a podcast about struggling, making mistakes, doubting yourself, feeling like you’re faking it, and wishing more people opened up about this too. 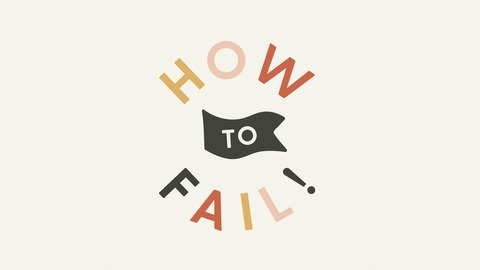 Tina &amp; Kristin host a light-hearted talk about failure with creative women so we can all fail forward together. BIG ANNOUNCEMENT about the future of How to Fail! If you want to listen to all 40+ episodes from Season 01, check out our archives on Patreon! Any episode no longer available on your podcast app can be found there. BONUS: It's Worth It to Love Loudly (A Mister Rogers Tribute) // Kristin & Tina's 1st Birthday Episode!